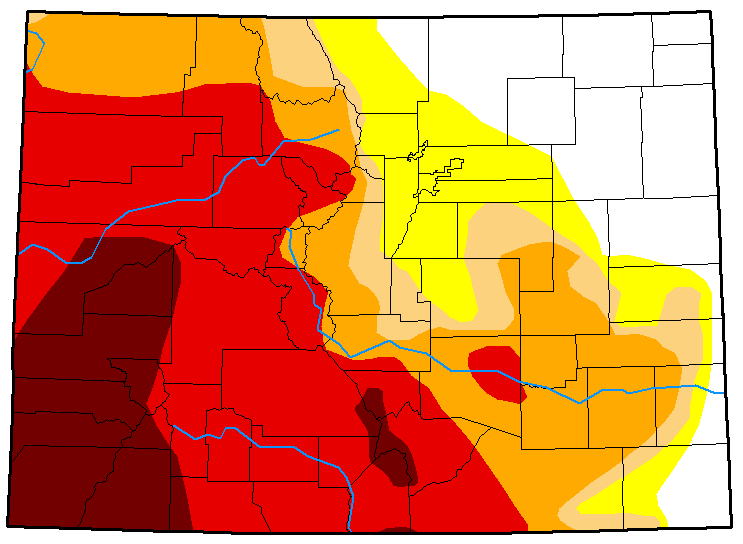 Parts of northern Colorado's front range counties saw drought-free conditions dip into the abnormally dry category. Northern Lincoln and western Cheyenne counties suffered a similar setback following a week that saw limited to no rain in the area. North central Elbert County, which had been recovering from more severe conditions, saw abnormally dry conditions drop back to moderate drought. 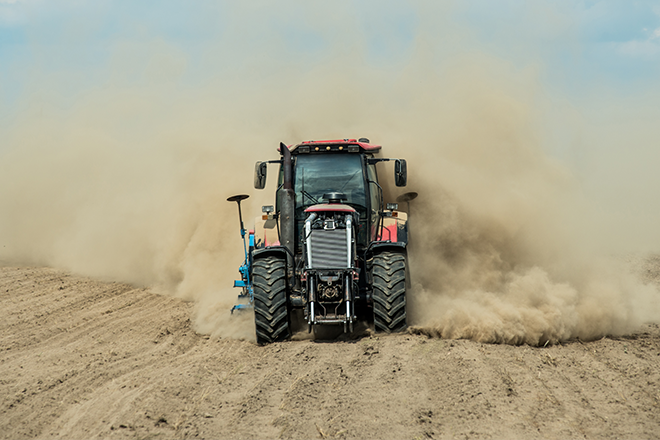 Eastern Cheyenne, Kiowa and Prowers counties, along with central Baca County, showed improvement as drought-free conditions continued to advance toward the west. Overall, more than 44 percent of the state is in extreme or exceptional drought, the two worst categories. Compared to the previous week, 17 percent of the state is drought-free, down from 20 percent. Twelve percent is seeing abnormally dry conditions, up from nine percent. Moderate drought increased slightly to eight percent, while severe drought was steady at 20 percent of the state's area. Extreme drought dropped to 32 percent from 35, while exceptional drought picked up the difference, advancing from 10 percent to 13. 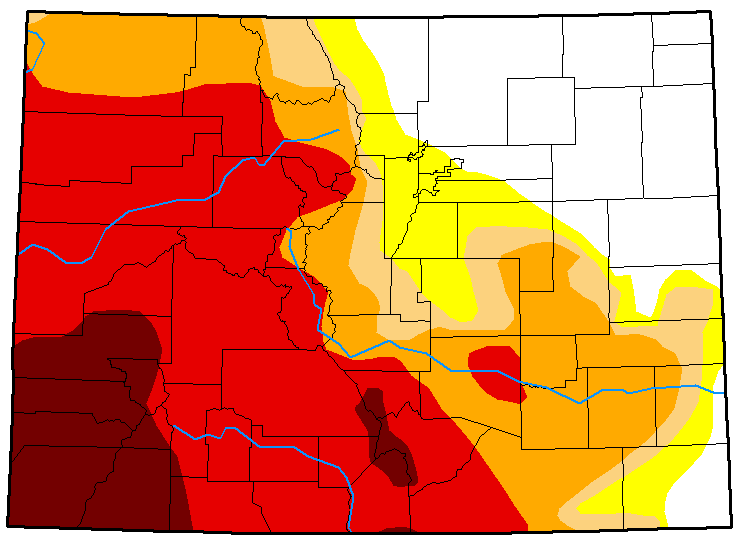 One year ago, 65 percent of Colorado was drought-free, while 31 percent was abnormally dry. Four percent of the state was experiencing moderate drought.